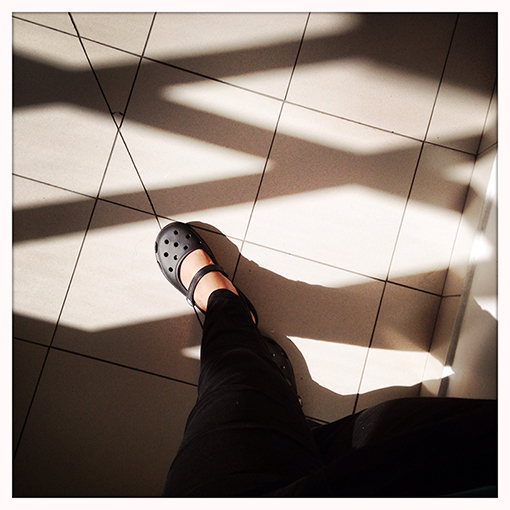 I disliked Crocs the second I laid eyes on them – literally. I’m not a shoe snob but to me they didn’t make sense, they confused me. I didn’t GET them. And visually…. well………? I’ll leave out the details of how I found my feet slipping into a pair AND then buying them on the spot, but let’s just say they’re extraordinarily comfortable. And I wear them all the time. And I don’t mind being granny chic, or being the but of endless crocodile jokes from friends and colleagues. Yes, colleagues. Never wear your Crocs to work. Trust me!! !